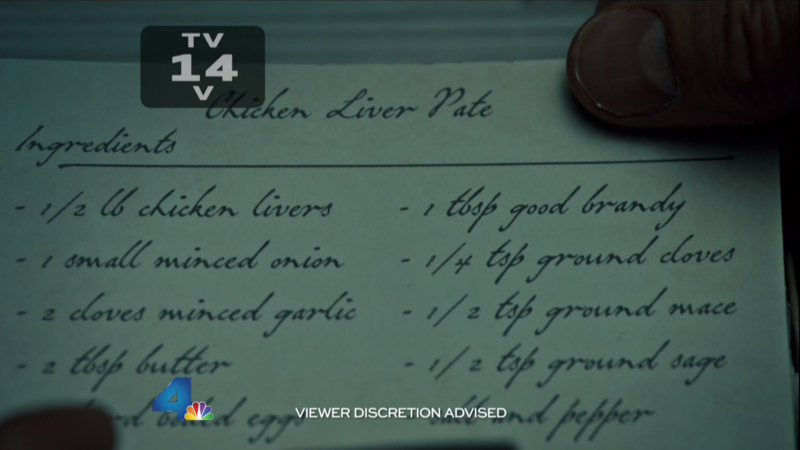 You would expect such perfect penmanship from Dr. Hannibal Lecter, but alas, it is a font. The improperly ligated characters, “iv”, are the dead giveaway. WhatTheFont says it is P22 Grosvenor. This entry was posted in Images and tagged font, TV on 2013/06/09 by robert.